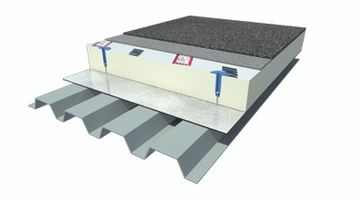 Insulated, flat roofing solution for optimum energy efficiency. Low-slope, membrane roof with insulation installed between the rafters. 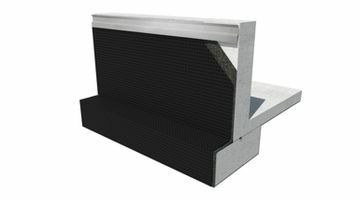 A solution to the requirement to 'float' a deck surface over a membrane deck. A below grade waterproofing barrier that prevents moisture ingress. Green spaces help to improve the urban environment. A watertight surface that can handle vehicular traffic and building movement. We have the best solutions for all your external waterproofing needs. Select from the options below. Need a Flat Roof Design Guide or Sample Kit? 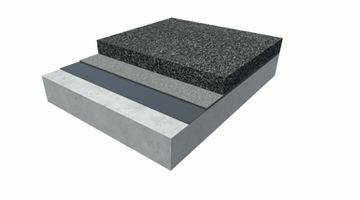 A roofing solution which optimizes energy efficiency and thermal performance with the quality of Enertherm PIR insulation board. 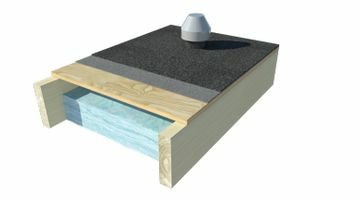 Low-slope membrane roof with insulation installed below the substrate. Roof gets cold and ventilation is required. 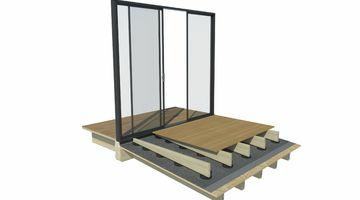 Floated outdoor decks in timber and tile options. Compatible solutions for both the membrane and the Nurajack deck pedestals. Membrane systems for below grade waterproofing, preventing moisture ingress to basements, slabs and retaining walls. 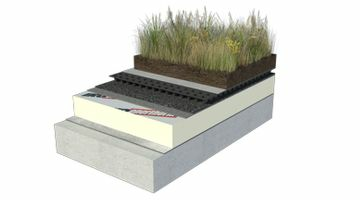 A dedicated system for living or green roof designs. Waterproofs and futureproofs the drainage of your specific green build-up. A heavy duty bituminous membrane and surface solution that can handle vehicular traffic and allow for building movement. Need technical assistance with your specification or to be updated with our newest products and solutions? © 2019 Nuralite Waterproofing Ltd. All rights reserved. Please complete this form and we will arrange for a complimentary sample kit to be delivered to you. Please complete this form and we will arrange for a complimentary copy to be delivered to you. Thank you for providing your details, please click to download your copy of the Flat Roof Design Guide. Please complete this form and we will arrange for an Architectural Rep visit for you.